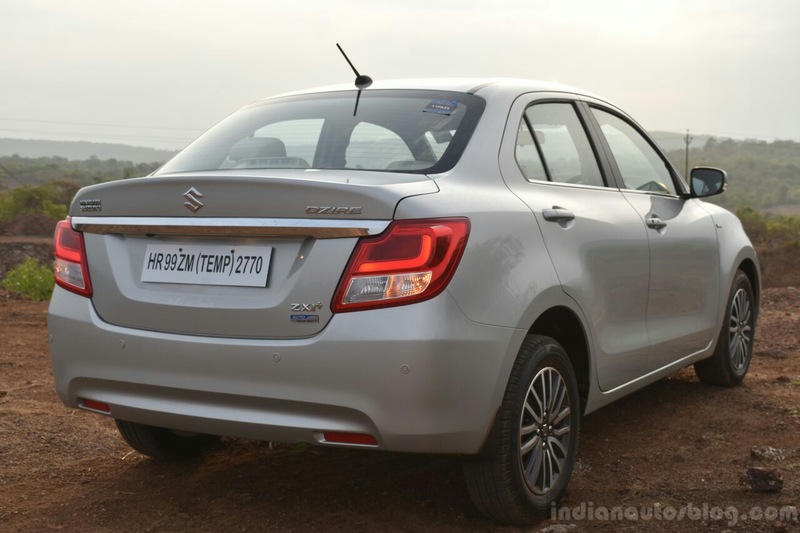 The Maruti Dzire has dethroned the Maruti Alto as the best-selling passenger vehicle of the Indian market. Latest figures from SIAM show that the sub-4 metre sedan has sold higher than the entry-level hatchback during the April-November 2018 period. The third generation Maruti Dzire was launched in India in May 2017, and by October 2018 cumulative sales reached 3,00,000 units. 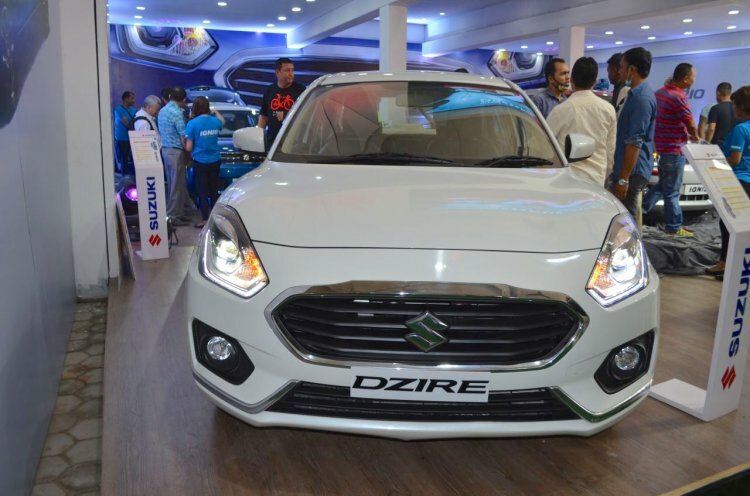 Maruti Suzuki sold 1,82,139 units of the Dzire during the April-November period this year, as opposed to 1,53,303 units during the same period last year, a Y-o-Y growth of 18.01%. In comparison, the Alto’s sales dipped 3.93%, falling from 1,75,996 units to 1,69,343 units. The Swift has climbed a rung higher to the third position, with solid Y-o-Y growth of 39.68%. In unit terms, the number has risen from 1,15,192 units to 1,60,897 units. The third generation Maruti Dzire was launched in India in May 2017. In just five months cumulative sales crossed 1 lakh units, which was the fastest in the Indian market. Almost a year later, the small sedan scored the fastest 3-lakh sales mark in (in 17 months) our market. Then (October 2018), Maruti Suzuki had said that around 75% of the customers are pre-decided on their purchase when they visit the showroom. Average monthly sales by then were at 18,000 units. The Maruti Dzire is available in 14 different configurations, with prices ranging from INR 5,60,440* to INR 9,44,970*. During the April-November 2018 period, there were 5 others models from Maruti Suzuki’s line-up in the top-10 list. In fourth, was the Baleno, with a sales figure of 1,49,270 units. The Maruti Vitara Brezza was at the fifth spot, with a sales figure of 1,09,247 units. The Maruti Wagon R, selling 1,07,061 units, ranked six. The Celerio, with 70,079 units sold, was the tenth best-selling model of India.